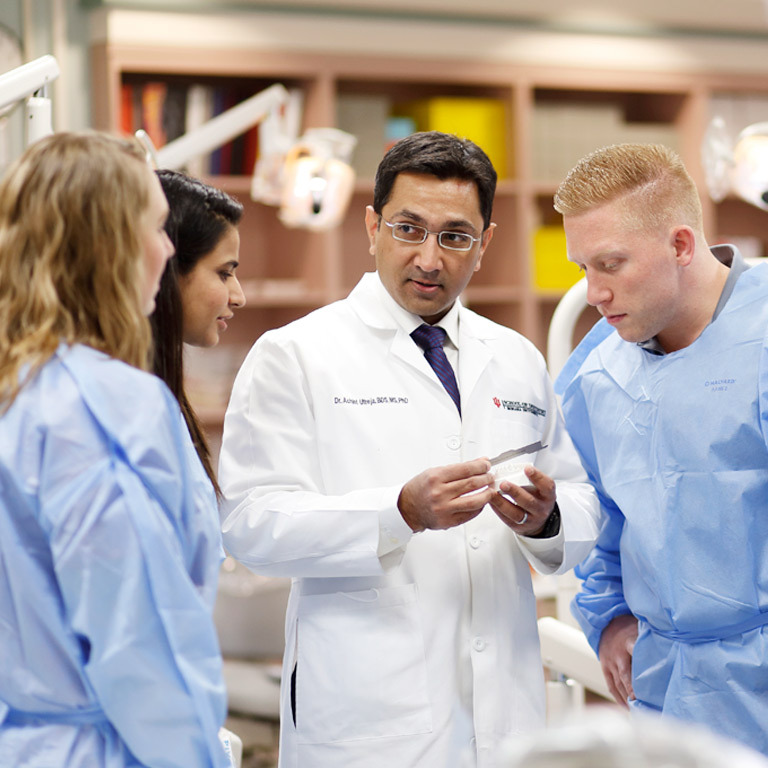 The Indiana University School of Dentistry has been advancing oral health in the state and beyond since 1879, when it was founded as the Indiana Dental College. 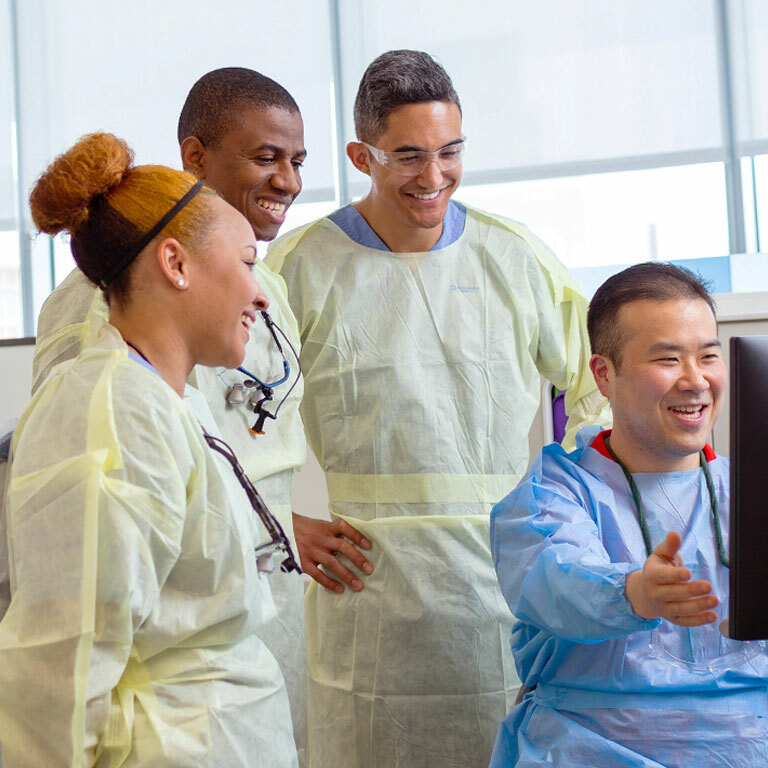 Over the past 140 years, we’ve become a national leader in preparing oral health professionals, conducting innovative research that has an impact on patients and the profession, and providing patient-centered care. We’re located on the IUPUI campus in downtown Indianapolis, in close proximity to the IU School of Medicine, the IU School of Nursing, the IU Richard M. Fairbanks School of Public Health, several major hospitals, and the Roudebush VA Medical Center. No matter what your career goals are, the School of Dentistry has an academic program that will help you achieve them. We offer 11 degree and certificate programs that will prepare you for a successful career in dentistry or an allied health profession. 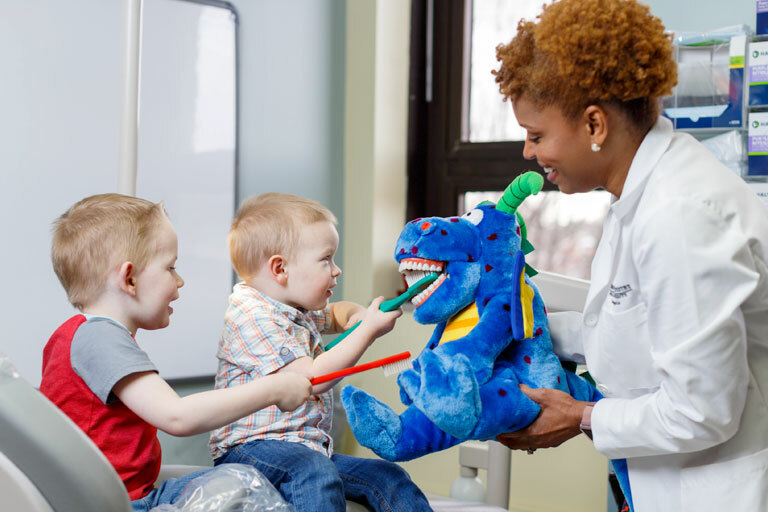 As a patient at the School of Dentistry, you’ll get quality dental care at an affordable cost. We offer a full range of oral health care services, from cleanings and fillings to root canals, braces, and dentures. To make an appointment, contact Patient Services at 317-274-7433. Researchers at the School of Dentistry played a key role in one of the most significant public health advancements in human history: the development of the first fluoride toothpaste. 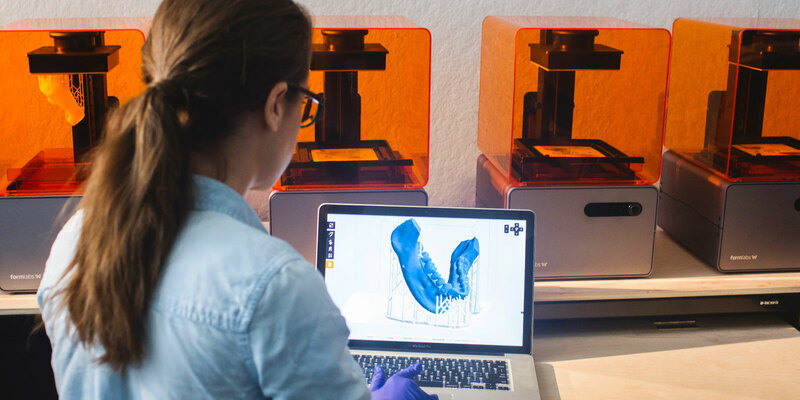 Today School of Dentistry researchers are carrying on that legacy of innovation as they make strides in areas such as cariology, dental informatics, and bone and tissue engineering.